The Las Vegas Valley Water District emphasizes energy efficiency in our daily and long-term operations. Through one of the largest solar energy projects ever undertaken by a public agency in the United States, the Water District has built solar power generating systems at six of our facilities. The electricity generated as a result of our Distributed Solar Array Project powers onsite operations, including pumping operations and water-treatment processes. We are harnessing the power of the sun to generate more than 6.7 million kilowatt hours of clean electricity per year, enough to power 450 average Southern Nevada homes. The $22.6 million Distributed Solar Array project did not impact Water District rates. The solar energy produced onsite reduces demand on the community's power supply, especially during peak usage times when the demand on the utility grid is greatest and electricity costs are the highest. 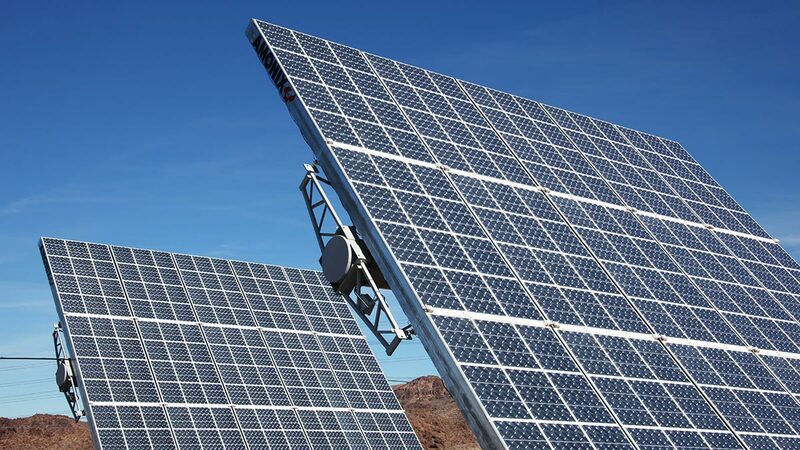 The project includes solar generating systems at the Luce, Fort Apache, Ronzone, Spring Mountain-Durango and Grand Canyon Reservoirs as well as the Las Vegas Springs Preserve. The solar panels at the Springs Preserve also function as shaded parking structures. The solar project was developed in partnership with NV Energy and PowerLight Corporation. 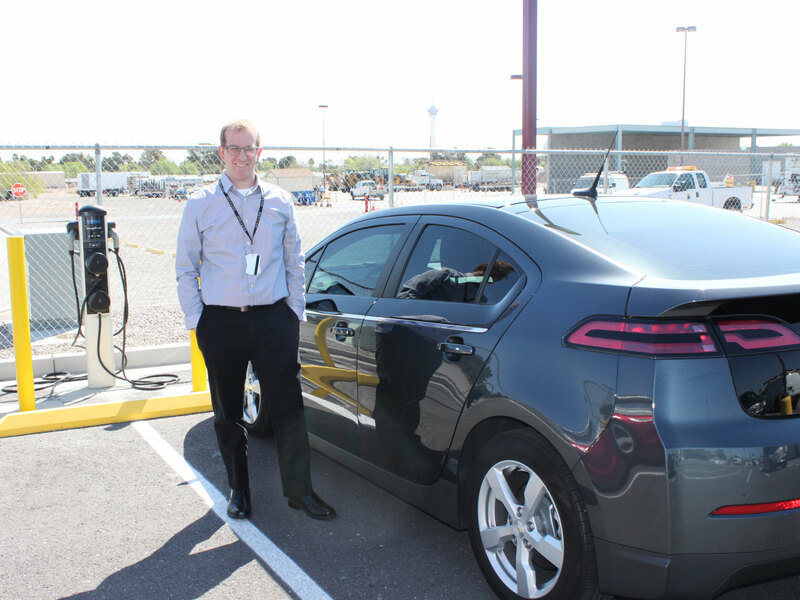 We continue to replace our gas-fueled vehicles with models fueled by hydrogen and other alternative fuels. In recognition of our efforts to transform our fleet of vehicles, we have received a Government Green Fleet Award for the past eight years. In 2017, our fleet was awarded first place in the Green Fleet Award rankings for our environmental practices. 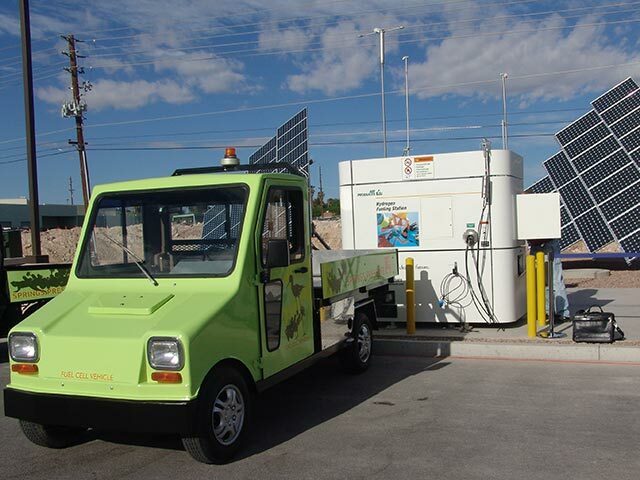 More than 90 percent of our vehicles are now powered by alternative fuels. We also use ultra-low-VOC (volatile organic compound) paints in our paint and body work and recycle materials such as motor oil, antifreeze, batteries, and tires.